Jogging Through Time: 3 Heart-Pumping Memoirs Running, that most punishing and solitary of sports — seems to have one of the most devoted followings. 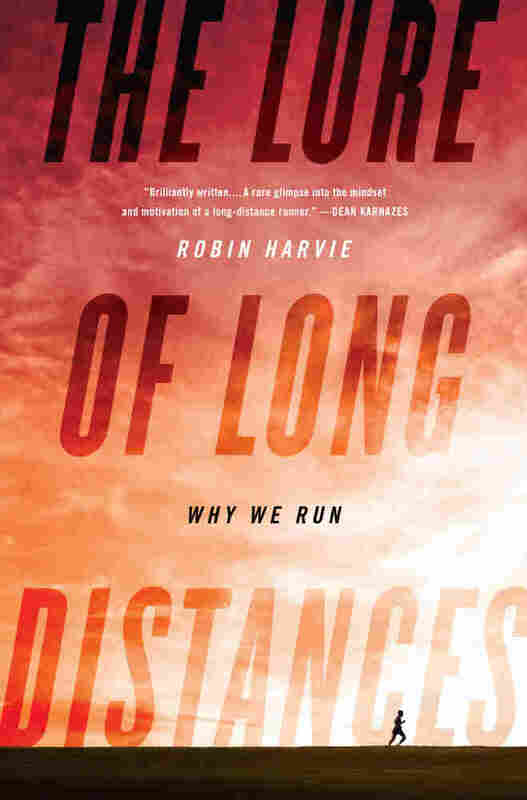 Author Liz Colville recommends three new books that are joining the canon of long-distance running tomes, each with a unique perspective on what all those miles can do to for an athlete. Running has plenty of tomes: the indispensable cult classic Once a Runner by John Parker; The Perfect Mile, Neal Bascomb's bestselling book about the quest to break the 4-minute-mile barrier; the textbook-like Advanced Marathoning by Pete Pfitzinger; the young women's staple The Complete Book of Running for Women by Claire Kowalchik; and the inspirational What I Talk About When I Talk About Running, in which novelist Haruki Murakami abandons magical realism to describe the joys of his favorite sport. And those are just five. 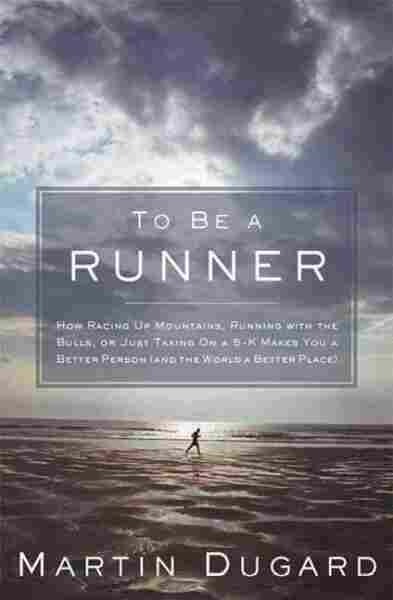 In short, who needs another book about running? This spring, three more runners from starkly different backgrounds answer that question, and prove that there is always something more to say about this odd and entrancing sport. 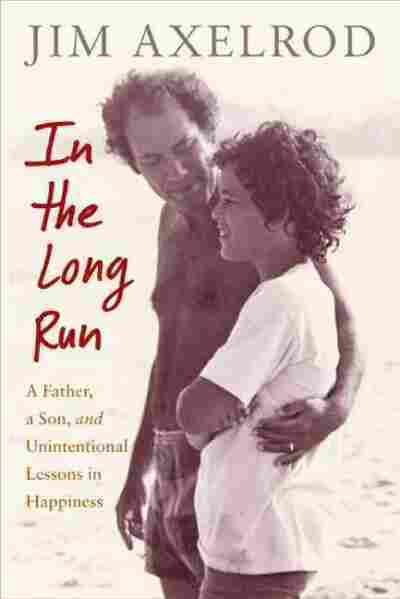 The goal at the end of Jim Axelrod's touching memoir, In The Long Run, is a marathon, but in 304 pages he talks about running surprisingly little. His focus is the parts of his life that drive him to start running in the first place, particularly his demanding career as a CBS political correspondent. That Axelrod's emotional struggles, rather than his aerobic struggles, dominate the book tells us that for running to be a consistent presence in someone's life requires a person to acknowledge it and continually coax it forward. In Axelrod's case, he can't fully commit to his goal — the 2009 New York City Marathon — until he has hit rock bottom. Things are so bad that he is too distracted and defeated to see how much he has let himself go. At some point, the only way out of the forest is to run. This is a relatable predicament: Negative circumstances threaten to crush this successful married father of three, plunging him into an endless stream of early flights, fast food, heavy drinking and terse phone conversations with his wife from the road. Instead, he lets his doldrums spur him to improve his lot. Much of the book finds Axelrod dancing between these two states, either too mentally exhausted to make the commitment to running, or so thrilled by his progress in the sport that he becomes fixated on it. (Neither state is ideal.) The carrot dangling in front of him is his late father, Bob, who at times was his son's biggest fan and at others treated everyone in his life as a nuisance. The elder Axelrod charms and torments his son from the grave; Jim's decision to run a marathon is largely a competitive one, but it becomes something far loftier by the time he crosses the finish line in Central Park. 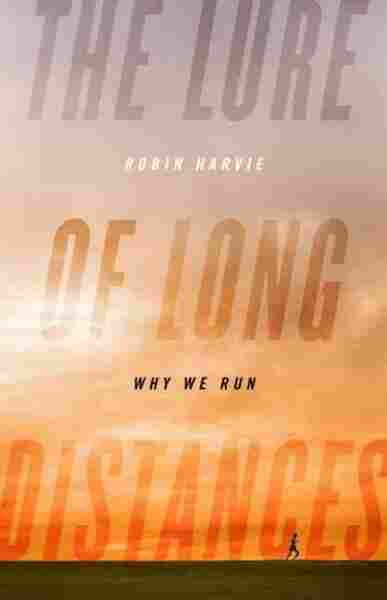 In The Lure of Long Distances: Why We Run, a philosophical exploration of ultramarathoning, Robin Harvie, like Axelrod, acknowledges that ego plays an enormous part in running, not least because the feat of traveling many miles on foot is done without the help of machinery or maps, and usually without other people. "No matter what the distance covered or the time on the road," Harvie writes, running provides "the pleasure of empowerment." Harvie's descriptions of running cut to the core of the sport's thrills: He calls it "the feeling of fresh air on the face miles from home." But this feeling isn't quite enough for him. He starts running marathons to impress his university friends, but fed up with trying to surpass his personal best of 3 hours, 12 minutes, he takes up ultramarathoning, his end goal being the Spartathlon, a taxing 150-mile run that traces Pheidippides' historic trip from Athens to Sparta. There is "a void" after one has accomplished the marathon, Harvie writes, rather bafflingly. So he plunges into longer races, peppering his journey with dozens of quotes from philosophers, poets and novelists. His own poetic words are a better fit. During a 50-mile race in Rotherham, England, for instance, he notes the fields "as gray and bleak as the sea, the familiar, toneless color of metal." Later, running to Sparta, he writes that the Mediterranean Sea "breathed quietly, like a sleeping dog." The wisest of this bunch, as well as the funniest, is Martin Dugard, a coach with competitive experience and bylines in many familiar sports magazines. Coaching has likely helped Dugard achieve such a pleasant outlook. "If I can write every day, run every day ... and treat the people around me with love and courtesy," he writes in To Be a Runner, "then my attitude and outlook will be just that much more fantastic. If I don't do those things, there is a very good possibility I will lapse into decay or lethargy, or simply feel overwhelmed to the point of sputtering inertia." 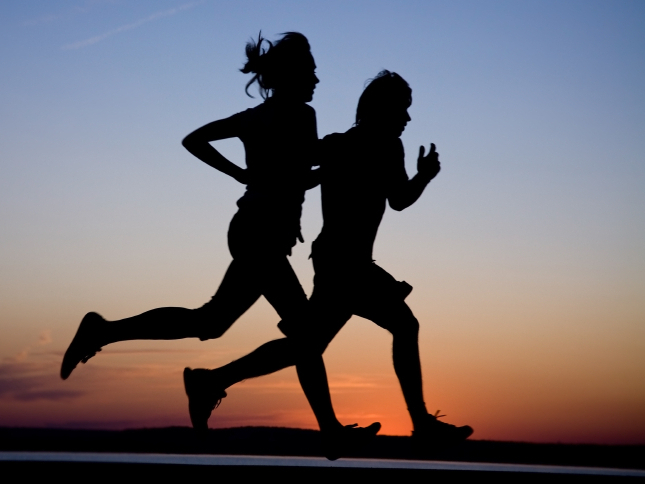 This recognition of balance — tempering each of his favorite activities with the others — staves off the more negative effects of running: solitude, obsession, dissatisfaction, defeat. After all, it's balance that many runners, including Axelrod and Harvie, struggle with the most. All three speak at length about suffering, which can happen during a hard training run, during the last six miles of a marathon and during probably every mile of the Spartathlon. Indeed, suffering is central to distance running, yet it's quickly becoming one of the most popular sports in the world. To help numb the pain, Dugard offers the encouragement only a professional can, using lighthearted chapter titles like "First Steps" and "Weather Or Not" and covering key subjects like shoes, pacing and motivation, sharing his own adventures and missteps along the way. Harvie and Axelrod, meanwhile, let us peer into what happens if you are strong enough to get to the point where suffering begins. Beyond physical despair, they tell us, is great mental strength, euphoria and a deeper understanding of human life. And for those facing other kinds of despair, there is running. Liz Colville is a freelance writer and editor. She lives in Berkeley, Calif.
Three Books... is produced and edited by Ellen Silva and Bridget Bentz with production assistance from Rose Friedman.